[GSoC Weekly Overview]: PCB sent for Fab! The biggest news of this week was PCB being sent for Fab to Hackvana! 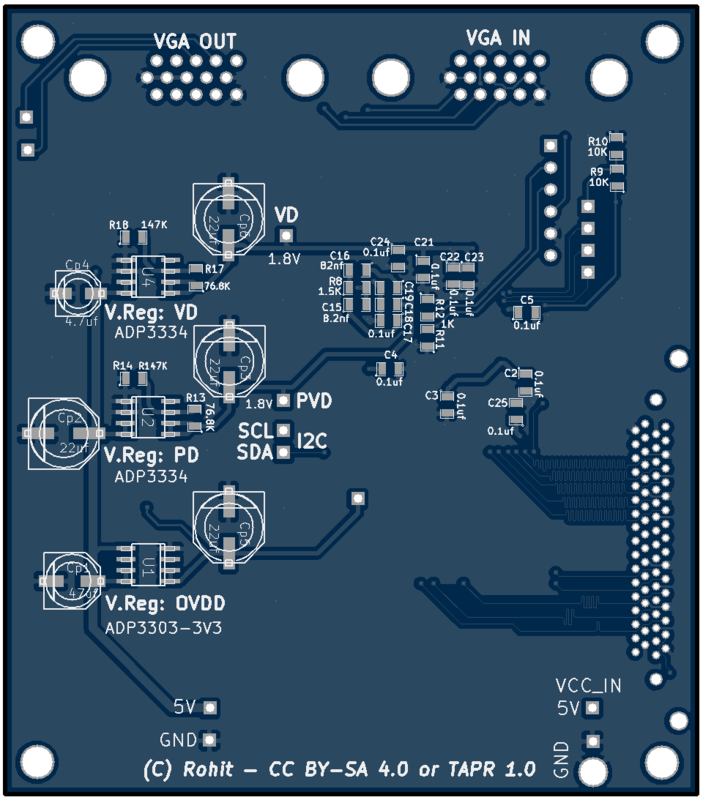 With the PCB sent for fab, I’ll order 0.1uF 0805 caps, since I don’t have them and they are required in PCB Rev02. Some other components required will also be ordered. 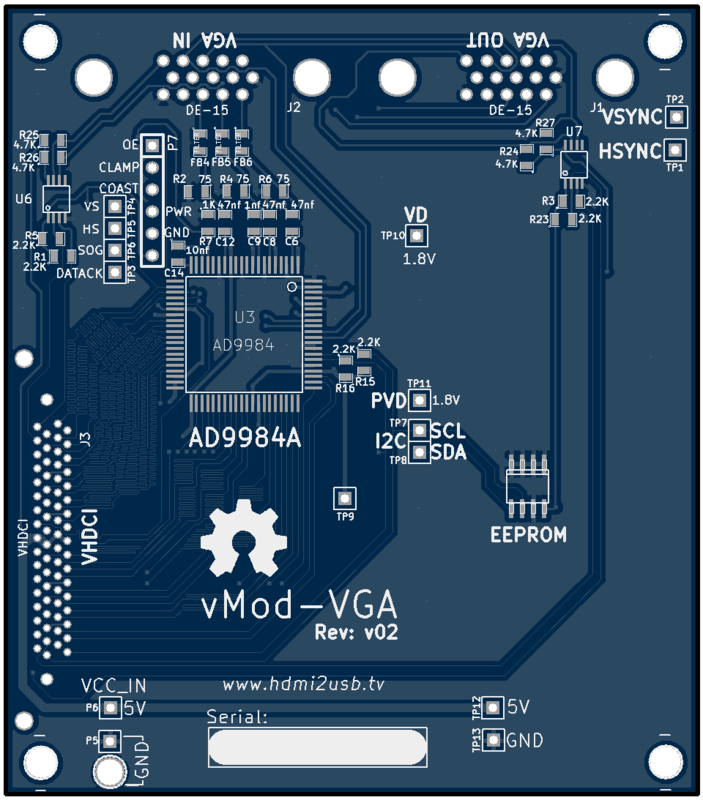 And, I’ll be moving back to working on VGA capture and fixing I2C problem.